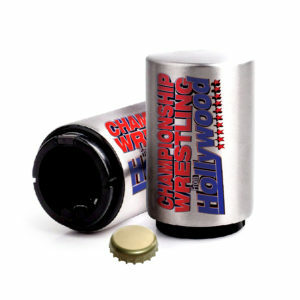 The weekend is here and that means a brand new episode of Championship Wrestling From Hollywood is on its way! 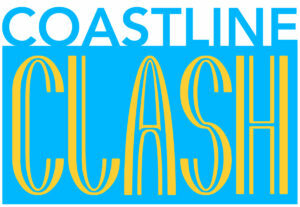 This week’s program is loaded with huge matchups and each one is a Main Event caliber contest. Take a look! Next up we have a huge return to CWFH as Willie Mack makes his way back to the Oceanview Pavilion after over a one year absence. Unfortunately for Willie, there have been a number of very talented young wrestlers who have stepped up in that year. 2018 PP3 stand out “Uptown” Andy Brown goes toe-to-toe with Mack on this episode in a spectacle that is sure to catch the attention of matchmaker Nikko Marquez. In this week’s Main Event, Championship Wrestling From Hollywood presents a match between two teams of luchadors with the highest stakes imaginable. After months of torment by Howdy Price and back-and-forth violence on both sides, The Rancheros will step into the ring against Spirit and the Stars in a “Mask vs Mask” Match. The losing team will be forced to unmask and will never be able to wear the mask again. The implications of this stipulation are enormous for any luchador, as many Mexican wrestlers who’ve lost a “Lucha de Apuesta” have never been able to recoup the popularity they enjoyed under a mask. With everything on the line, Raul, Rogelio, Espiritu, and Astro Viajero will stop at nothing to cling to their identities and tear away that from the men standing across the ring from them. The Rancheros vs Spirit and the Stars: Mask vs Mask. 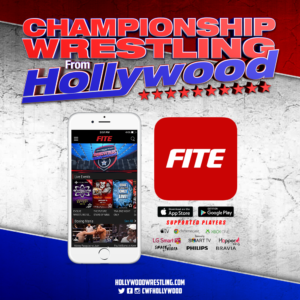 You don’t want to miss this week’s edition of Championship Wrestling From Hollywood!